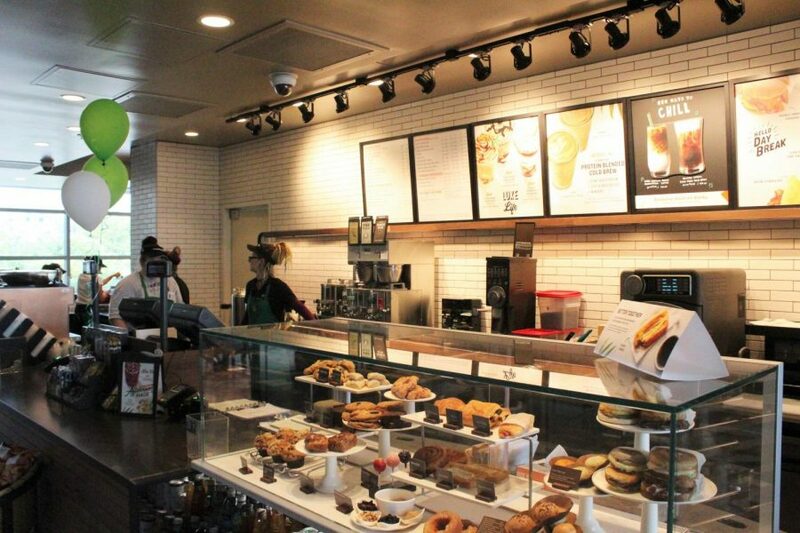 The newly-renovated Starbucks in the Student Union is open 7 a.m. to 9 p.m. weekdays through the semester. 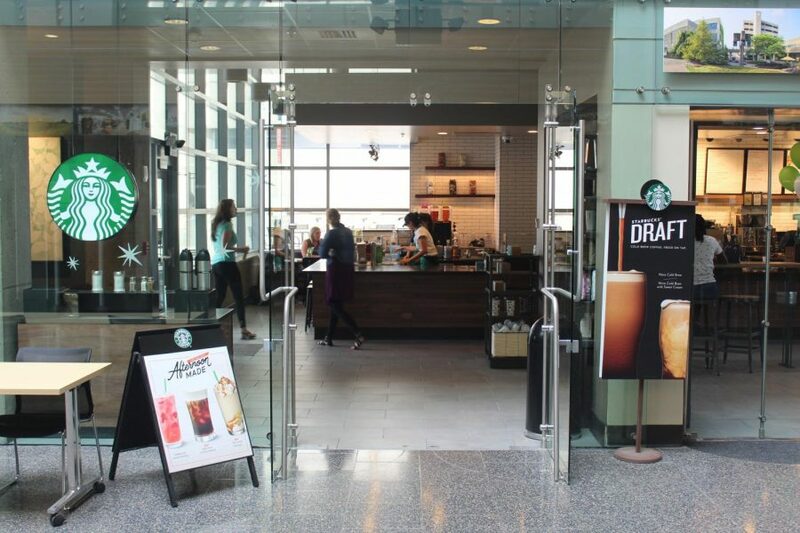 This is not a drill: the Student Union Starbucks is finally open, just in time for students and faculty to get the pick-me-up they need before classes resume. The menu also gained some new tastes that will staying for a while: Ultra Caramel, Triple Mocha and Serious Strawberry frappuccinos and a new Mango Dragonfruit refresher drink. Hot sandwiches, warm pastries, nitro cold brew, protein-blended coffee and ready-to-eat snacks are also new. The shop had a constant flow of customers coming and going, and Doherty is very excited to see how the semester goes while workers get used to the new area. Even NKU’s new president Ashish Vaidya stopped by to enjoy a cold drink while walking through the Student Union. The pastries have moved to the right, and drink pick-up is at the opposite end of the shop.